Pastinos are made with love and care (just like mamma used to!) from 100% Pasta for a unique delicious crunch. We don't like anything artificial, (who does?) but we love our planet (it's the only one we've got) so we work hard to source sustainable ingredients and all our packaging is fully recyclable. 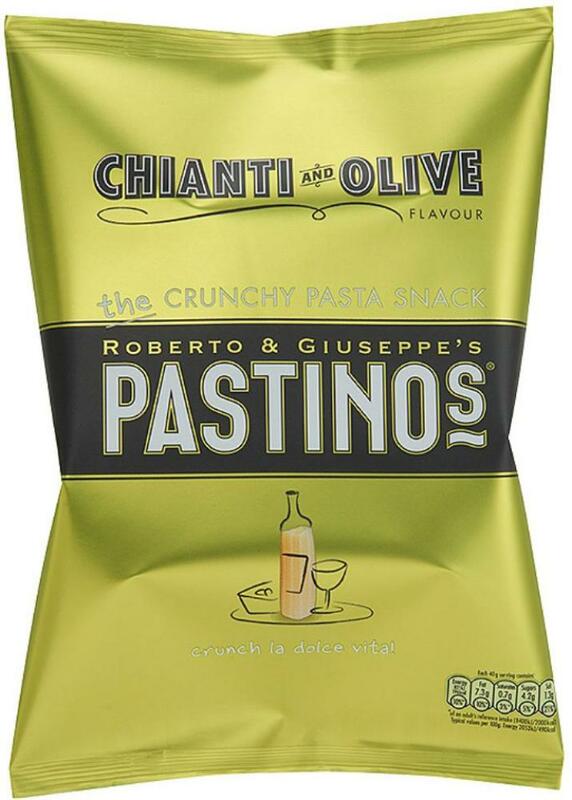 Come and join our big Pastinos family, drop us an email or even put 'penne' to paper and share the crunch. Packaged in a protective atmosphere.